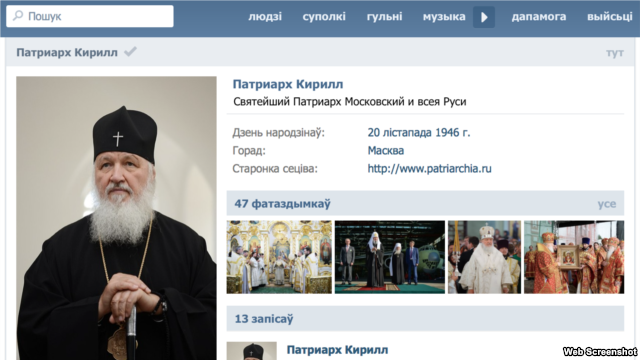 MOSCOW — The Russian Orthodox Church’s Patriarch Kirill launched a personal page over the weekend on a popular social-networking site to better engage with Orthodox Christians. 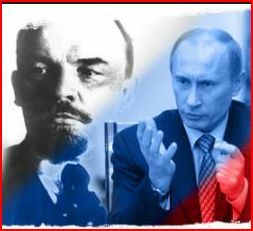 But the online foray was overshadowed by a flurry of sarcastic comments posted on the page by atheist and Muslim trolls, apparent fans of the Devil, and Russians disgruntled by the opulence of the church. By the end of the first day, May 24, the feed’s curators were reportedly banning individuals from the page. Patriarch Kirill opened the personal social-networking page on VK — the Russian answer to Facebook also known as Vkontakte — to mark the Day of Slavic Literature and Culture, which commemorates saints Cyril and Methodius, who founded the Cyrillic alphabet. “In essence, the creation of a page on a popular social network has the same goal as the missionary work of Slav teachers — conveying the Word of God by using the most understandable modern means of communication,” Vladimir Legoida, an Orthodox Church spokesman, explained in comments to TASS. According to Legoida, the VK feed is curated by the Sinodal Information Department of the Russian Orthodox Church that he chairs. 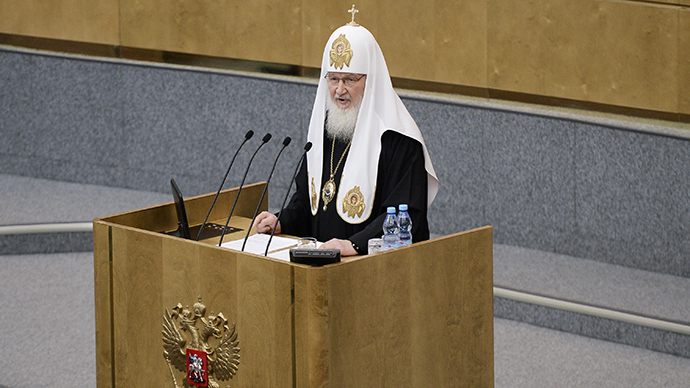 Legoida said that selected questions and commentaries posted on the page by VK users would be passed on to the patriarch. 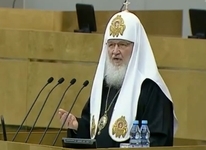 It was unclear if Legoida informed Patriarch Kirill how his first day online went.